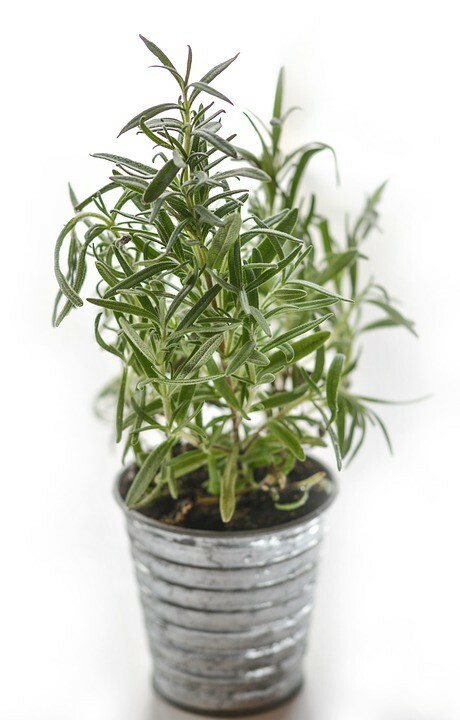 Rosemary is a perennial woody evergreen herb that was originally found in the Mediterranean region. It can be easily recognizable by its needle-like leaves with silver tops and pink/white or blue flowers. 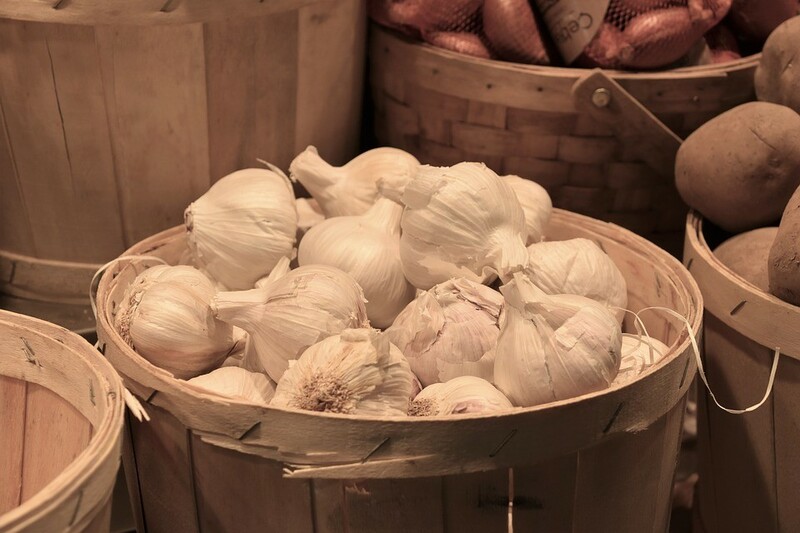 It’s a very common herb, one that can be found in many kitchens around the world. But you know what beats having to run down to the local supermarket to get your dried bag of rosemary? Having fresh rosemary in pots available at your discretion at home. Rosemary is a great source of vitamins (including A, C, B6), as well as minerals like magnesium, calcium, copper and iron. Due to its antioxidant properties, rosemary is a wonderful addition to any diet and should be consumed on a regular basis. That’s why it’s a great idea to start growing this little plant in your home. 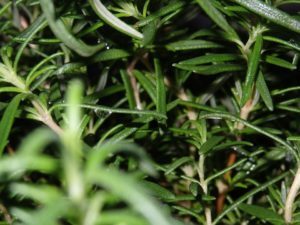 If you’re already sold on the idea of rosemary, the good news is that the plan is extremely hardy and so can be grown and maintained in pots quite easily. Inside your apartment it will need a lot of light, but not too much heat. It also has a preference for humid. All this can be simulated inside a flat. Growing a rosemary plant from seeds takes months, so the easiest way to get access to fresh rosemary is to take cuttings from a mother plant. 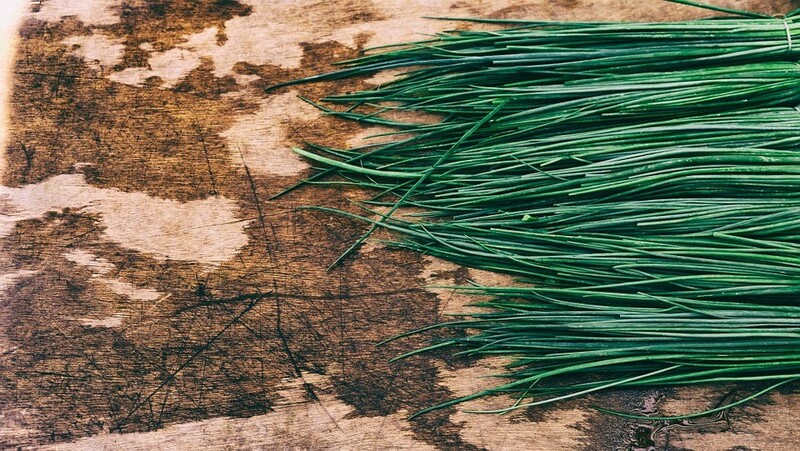 Simply cut 2 to 3 inches off a rosemary stem and remove most of the leaves (but make sure you leave some). Then put the cuttings inside a container and cover it with a plastic wrap to ensure the moisture. Keep an eye out on the container. Once a new plant appears, move the container in full sun. Yes, for you to successfully grow a rosemary plant you’ll need lot and lots of sun. 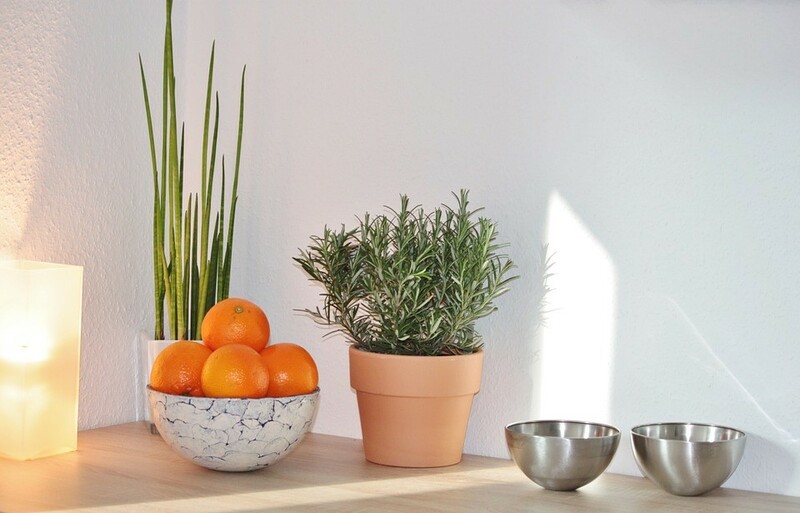 The container you choose to house your plant doesn’t have to be big, but it does have to be spacious enough. Drainage holes are also a must, preferably 6 to 8 inches deep. 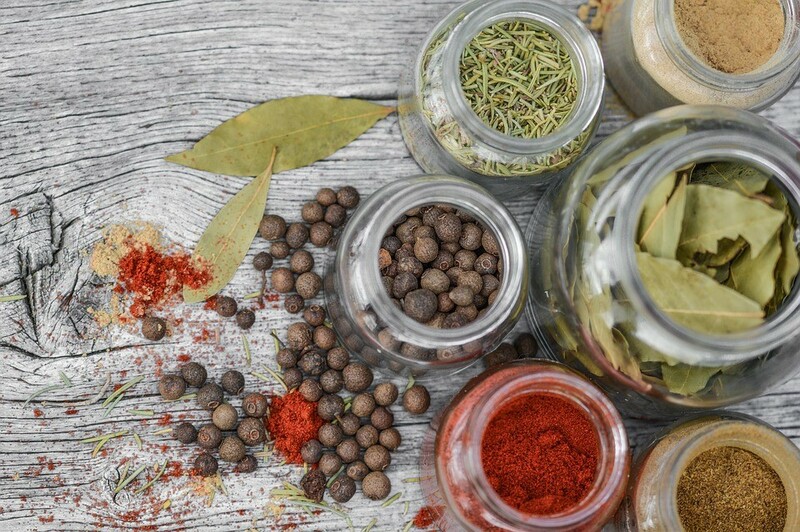 Your container should contain a high-quality potting soil that will allow for smooth draining. Rosemary isn’t particularly demanding when it comes to the type of soil you plant it in. Although, it does have a preference of soil that’s more alkaline rather than acidic. Rosemary needs to be watered on a regularly basis, but although the plant likes its soil most, you should pay attention not to over-water it. So only the surface of the soil should dry between waterings. It’s up to you if you want to use fertilizer, but keep in mind that rosemary doesn’t need much help when it comes to growing. In case you decide to use a fertilizer, pick an all-purpose, water-soluble one and apply every two weeks. But only if your potting soil doesn’t already contain one. As it’s the case with most plants growing in containers, the soil will slowly start to degenerate though watering and root growth. So make sure you repot your plants once a year. The best time to do so is during spring.